Home / Articles / Are You Addicted To Psychic Reading? 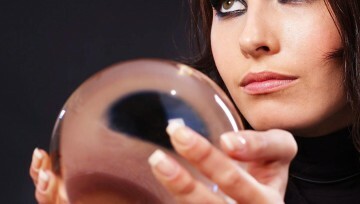 Some clients are wondering how often they should get a psychic readings.. Is it possible to call too much? or would it be more helpful to have a regular schedule or just call on a one-off basis? There is no one right answer, but there are some general guidelines to follow. It can be very helpful if you have a regular psychic “check-up.” I have many clients who check in once a month, usually within the first week, so we can take a look at the month and what they need help with. This has helped us create a relationship, which actually makes their psychic work more effective. They have a standing agreement with themselves to work on their development and address their problems head on. I help them do this, and they report that the support helps them move forward in a way they wouldn’t on their own. This is a little like a coaching relationship. If you know you are going to check in regularly, you can budget for it and make your personal growth a priority. Though advisors aren’t therapists, many clients see their monthly or weekly time with their psychics as healing and therapeutic. I have clients who include chakra balancing as part of their monthly check-in, for example, and also time for Tarot or a psychic reading. However, if you find yourself unable to make a decision without your advisor, and feel like you want to call every day, this is probably too frequent and you are developing a dependency on your advisor. This isn’t the point. You are still empowered to create your life and make decisions for yourself. No matter how good your psychic is, don’t be tempted to let them do all your living for you! 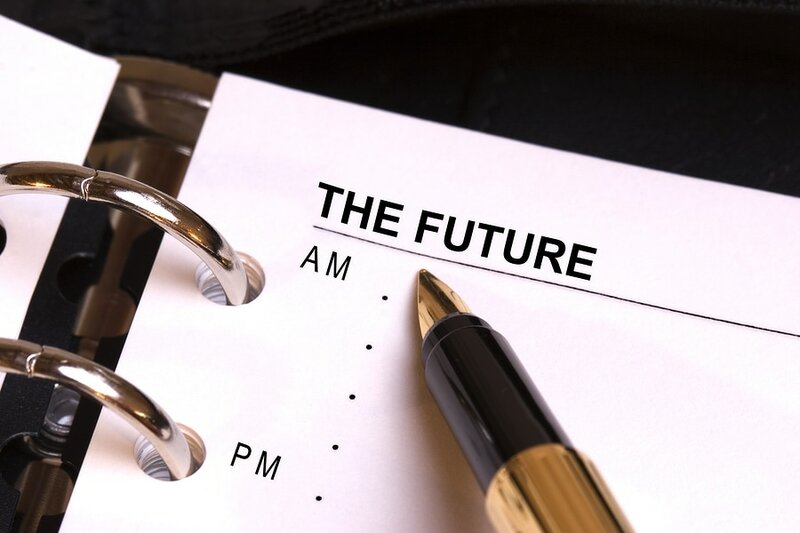 Many clients don’t want to adhere to a schedule and prefer calling on an as-needed basis. This is fine too, of course, and is the beauty of resources like Keen. If you want to try different advisors, or don’t need the external structure of a schedule and commitment, then calling every so often is fine. I have clients who call every six months or so, and many who call once and I never see them again. For some, consulting a psychic is something they only do in extreme circumstances, or they find that one reading provides enough to work on for quite a while. Still others like to read Tarot for themselves, and only call when they get stumped or want guidance on a tough issue. The as-needed model is great, and probably makes up the bulk of my clientele. These folks don’t want the coaching or extra support of a regular meeting. Though many of them could benefit from more regular work, they are doing what they can financially and emotionally. One model isn’t better than another. Regular readings will help you build on your insights and success, and if you work with the same advisor each time, you will build a relationship that is deep and satisfying, and their powers will be even stronger to help you as your connection grows. Weekly, bi-weekly, or monthly readings will create the most potential for progress, while quarterly, half-yearly, or yearly readings will be more general and likely forgotten. Some modalities lend themselves better to less frequent readings (such as astrology), while others, like chakra balancing, are better on a monthly basis. Ultimately, each person’s situation is different. There is no right or wrong, and you can explore what works for you. 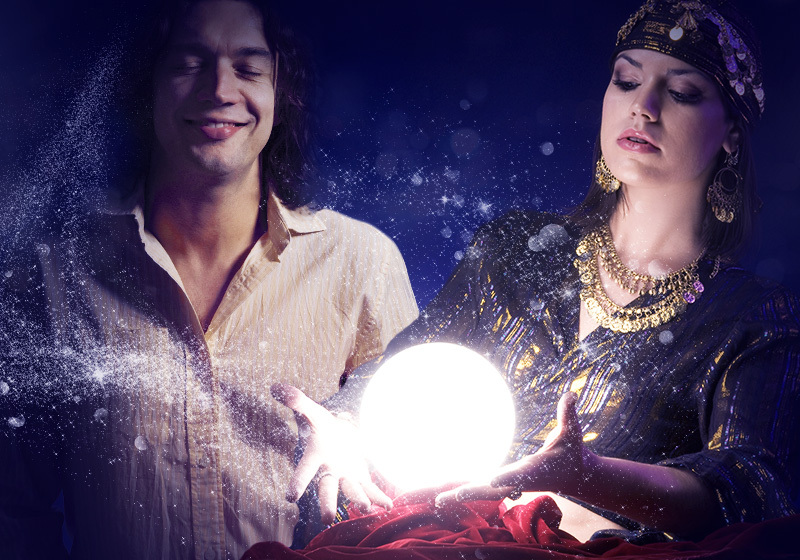 Try working with a psychic regularly and see how you feel about it. Play with combinations too; maybe you have an astrologer you see twice a year, and a psychic or Tarot reader you visit monthly. I see clients in all kinds of time frames. Sometimes they will be very active for a while, and then I won’t see them for a year. But they are always welcome to contact me, and most advisors feel the same.